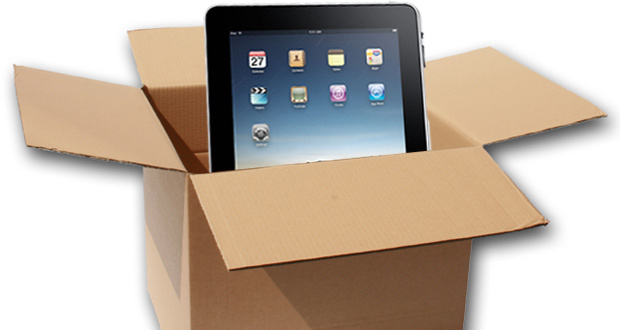 When pre-ordering an iPad, buyers had the option of standard or rush shipping, for an extra $12. The only problem? There was nothing “rush” about it. us to wonder, could we please have our collective $12 back? You can view the most up-to-date status of your order at XXXX. All’s well that ends well, right? And this story ends with an iPad, so that’s a pretty solid ending.